Cannabis companies should remain mindful of the importance of creating and maintaining a comprehensive written data security program. 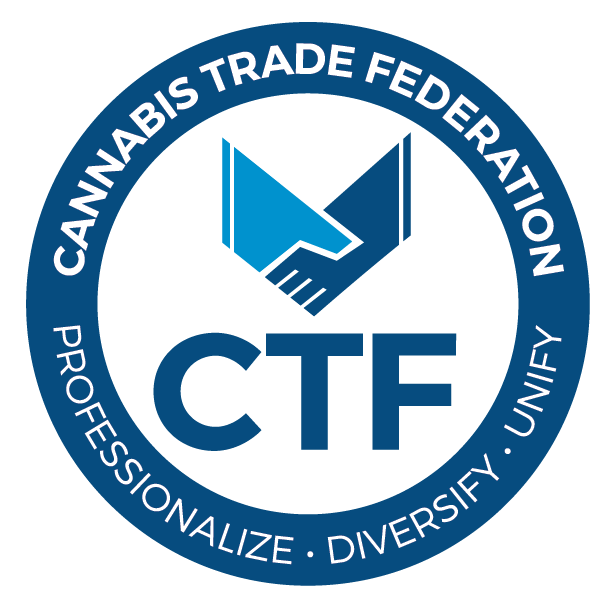 No cannabis company should aspire to being subject to response costs, regulatory fines, and potential lawsuits that follow the theft or inadvertent disclosures of legally protected or commercially sensitive data or, even worse, harming customers by enabling disclosure to the public that they purchased a federally controlled substance. Here are three tips about data security requirements that all cannabis licensees should consider. 1. Cannabis Companies Should Have a Written Data Security Plan. for medical cannabis companies, personal health information (PHI). PHI is information, such as prescriptions and insurance information that identifies an individual and is used to determine appropriate health care. A comprehensive data security program and WISP safeguards all of this protected and sensitive data in a manner commensurate with its importance. 2. The Written Security Plan Should Be Comprehensive. reviewing the WISP annually – or when material business occurs that that might require an upgrade, including any security breach. employee education and training (periodically or as needed) on the computer security system and importance of PI/PHI security. 3. Written Plans Should Include Breach Response Provisions. corporate communications or government affairs personnel. insurance brokers who can identify available breach-related benefits and help file loss claim notices. importantly, for hacked computer systems, avoiding making public statements until forensics confirms an unauthorized incursion has occurred – insofar as a false alarm can do serious and unnecessary harm to the company’s reputation. As cyber threats and data breaches continue to increase, businesses remain targets for cyber criminals. Implementing a robust, comprehensive WISP and developing an effective incident response plan will help ensure that your cannabis business minimizes chances of experiencing a harmful data breach, and preserve your financial resources, customer loyalty, and reputation. Robert J. Munnelly, Jr. is a shareholder at the Boston law firm of Davis, Malm & D’Agostine, P.C., practicing in the Regulatory and Administrative Law area. He represents clients in all stages of the Massachusetts adult-use cannabis licensing process and is co-author of “Massachusetts Marijuana Regulatory Scheme Takes Shape,” published by Law360 in January 2018 as one of the first comprehensive assessments of the emerging Massachusetts cannabis licensing schemes. Rob’s data security and information privacy practice focuses on advising and working with companies to develop written plans, improve security-related policies, support compliance training, and respond to potential security breaches. He also has substantial experience working with companies in other regulated industries and is a frequent panelist at litigation administrative agency, industry, and information security events.